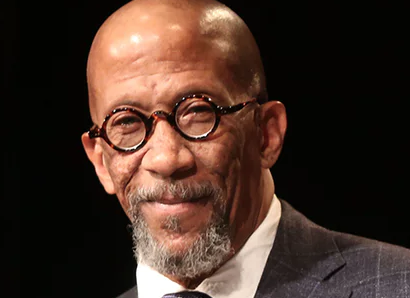 Reg E. Cathey, known for his roles in the hit Netflix drama House of Cards and the HBO series The Wire has died. He was 59. His death was announced last week by David Simon, the creator of The Wire, who acknowledged the award winner via Twitter. Netflix also issued a statement, saying employees were shocked and saddened by Cathey’s death. The respected thespian took home an Emmy for Outstanding Guest Actor in a Drama Series for House of Cards in 2015.